Combing Amazon’s latest releases for all the best new action-oriented releases in DVD and Blu-ray. 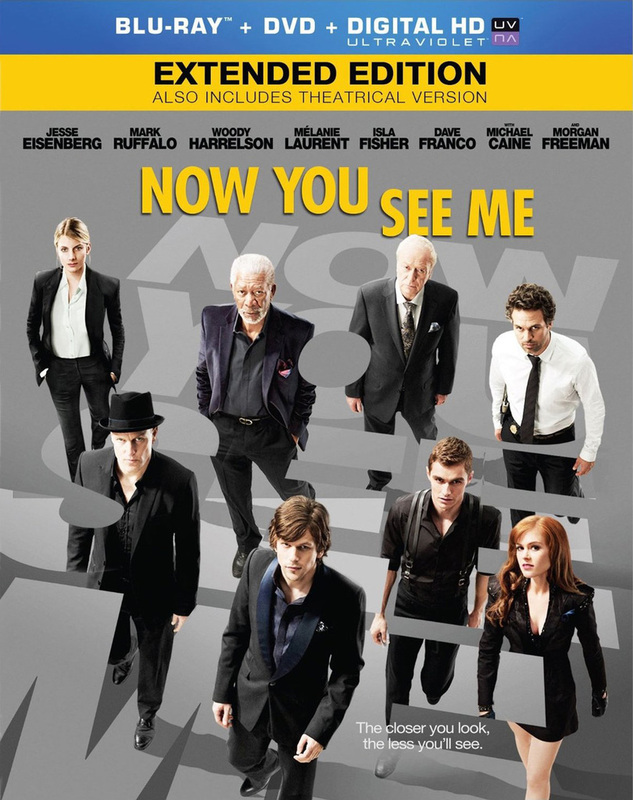 The biggest release of the week by far is Louis Letterier’s Now You See Me , the magic-themed heist flick starring Morgan Freeman, Common, Jesse Eisenberg, Mark Ruffalo, Isla Fisher, Michael Caine, Woody Harrelson and Dave Franco. How is it possible that a movie featuring Dwayne Johnson, Liam Hemsworth and Emma Roberts didn’t get a wide theatrical release as was the case with Empire State ? Maybe it’s because, cool as the movie looks, Johnson just doesn’t fit in with the 70s period piece aesthetic of the film. 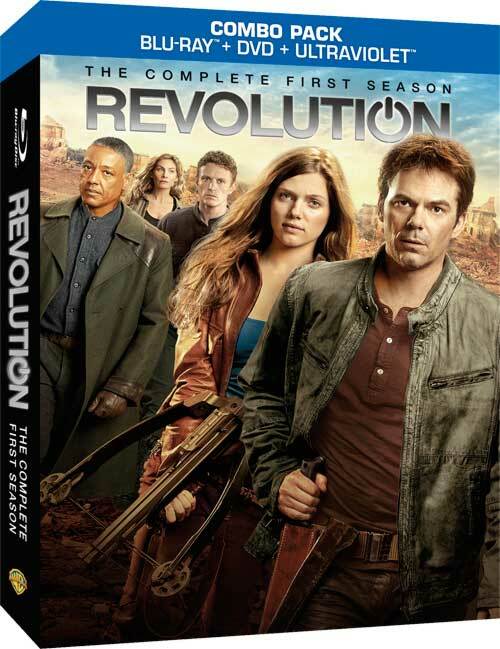 TV-wise, Person of Interest: Season Two , Revolution: The Complete First Season , Spartacus: War of the Damned – The Complete Third Season , Da Vinci’s Demons: The Complete First Season and Sinbad: Season One are all available now. WB has a 20th Anniversary The Fugitive Blu-ray to check out, but there aren’t any special features listed. We haven’t seen Mulan: Rise of a Warrior , but seeing this movie for sale on Amazon lead us to the above trailer and now it’s definitely on our to-watch list. 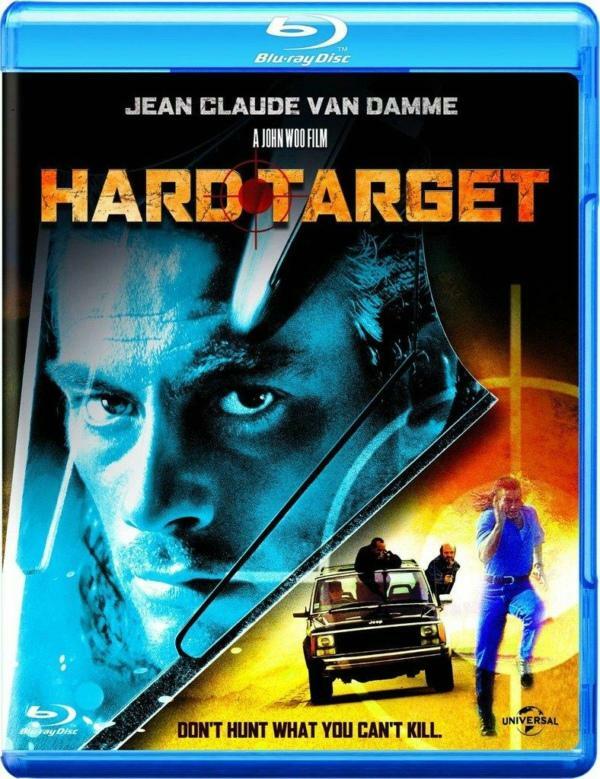 Hey, Jean-Claude Van Damme fans both Hard Target and Sudden Death now have fancy new Blu-ray versions. Note that both of these are all regions import discs that come with zero special features, so they might not actually be very fancy. You guys like multi-packs? We here at Explosions Are Rad LOVE them. As you might expect we’re all over 4 Film Favorites: The Matrix Collection (BD) [Blu-ray] (basically the same thing as the DVD version that’s been out for a while) and the Dusk Till Dawn Blu-Ray/DVD Combo pack which features the three movies as well as Full Tilt Boogie, a documentary shot during filming of Robert Rodriguez’s initial film. We’re also interested in multipacks with less well known films like Echo Bridge’s 8-Film Fast Action [Blu-ray] which includes People I Know, Ordinary Decent Criminal, Malevolent, Albino Alligator, David Cronenberg’s Existenz, B. Monkey, Dolph Lundgren’s Men Of War and Sean Bean’s Bravo Two Zero. 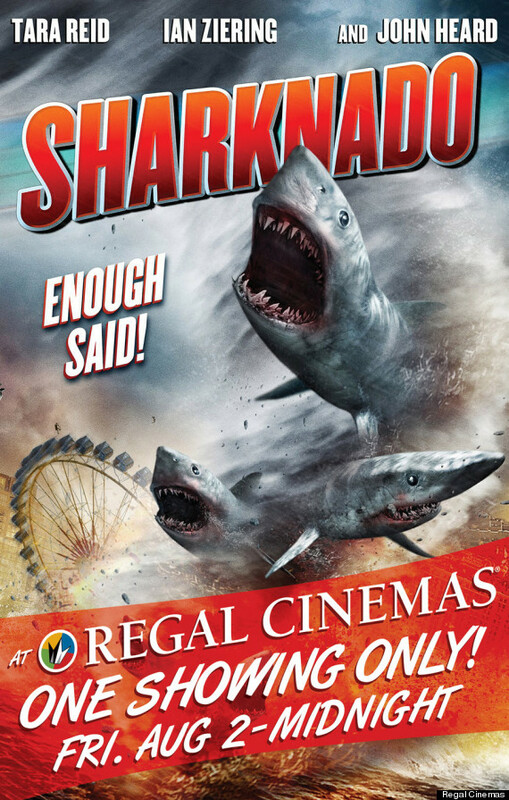 Finally, if you just can’t get enough Sharknado on Syfy, you can now buy your own copy for repeated watching.